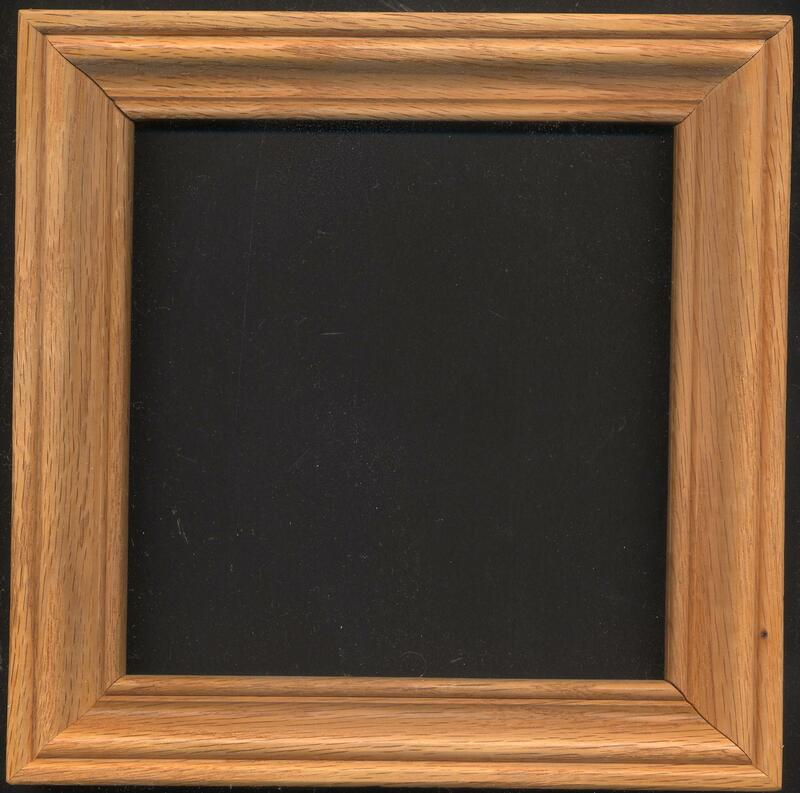 Tile Frame -- Light Oak - Tile Frames - The Dutch Shop LLC your store for Dutch groceries. Tile frame with cut out in back to hang on a wall. Fits 6in square tile. Outer edges are 8in. Light oak color.